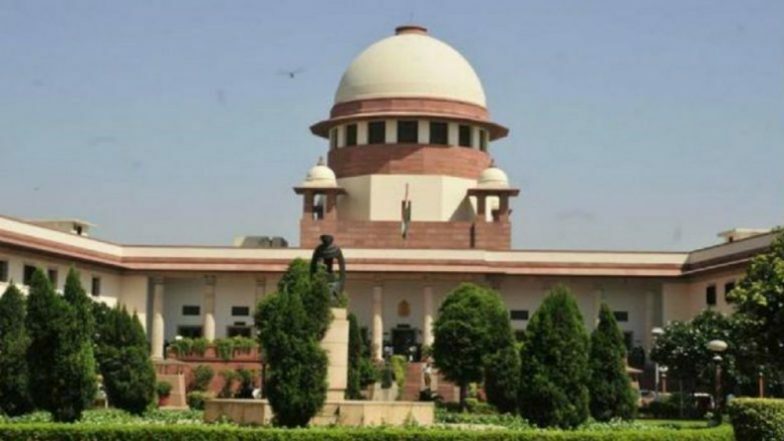 New Delhi, April 17: A petition has been filed in the Supreme Court seeking direction that political parties shouldn't be permitted to offer loan waiving schemes or any other monetary schemes in their election manifestos, reported news agency ANI. Congress Manifesto Promises to Make Farm Loan Default a Civil Offence. A petition has been filed in Supreme Court seeking direction that political parties shouldn't be permitted to offer loan waiving schemes or any other monetary schemes in their election manifestos. PIL said Centre & State govt should not be permitted to reduce or waive off loans. The petition comes even as the political parties are busy campaigning for the ongoing Lok Sabha Elections 2019 which are underway. While the parties have released their manifestos, both the national parties- the Congress and the BJP have announced a number of spos and measures for the farmers in their Lok Sabha Elections 2019 manifestos. The petition also comes months after the Indian National Congress (INC) waived off the loans of farmers in Madhya Pradesh and Chhattisgarh, as soon as they came to power after the 2018 assembly elections in those states. In January, the Madhya Pradesh High Court dismissed public interest litigation filed by a lawyer against a government order to waive off short-term agricultural loans to the extent of Rs 2 lakhs advanced to farmers.